In this year’s back to school sale, every student, Canadian household, and family should get the offer for their own printer. Having a printer comes with the inevitable frustration of having to replace the ink cartridge. Companies who manufacture printers know this and oftentimes will provide ink cartridges included in a printer purchase that end up being used up extremely fast. As those cartridges come to need a replacement, you don’t want to end up spending a bunch of money you don’t have to. During the Back to School Supplies shopping season, shop with 123ink to get the best Back to School Supplies deals on ink cartridges in Canada. 123ink provides discount pricing on Back to School Supplies such as printer cartridges from major brands like Brother, Canon, Epson, Xerox, Dell, Hewlett Packard (HP), Lexmark, and more. 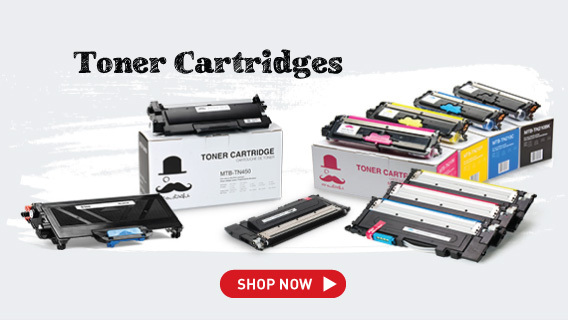 Browse from the best in inkjet cartridges and know that you’ll never have to overpay for them. 123ink is a Canadian-made company offering big percentage discounts on Back to School Supplies including ink cartridges, toner cartridges, printers, office supplies, furniture, and more. Across selected ink cartridges, save up to 70%, which at the end of the year means savings in the hundreds. The back to school supplies shopping season is a great time to stock up on office supplies and ink cartridges. This time of year, you are likely to receive the best prices. If you’re serious about ink cartridges and not having to rely on inexpensive printer cartridge replacements, buy ahead with 123ink. Providing the best discounts on ink cartridges, you’ll never be out of ink when you buy ahead with us. Even though we actively encourage every Canadian to go as paperless as is possible, there are still countless needs and requirements for printers. Unlike past tech advances like CD players and VCRs, printers still hold a high demand in society. For any office environment, small business, home, or student study space, a printer is a key addition to the accessories and appliances in play. The running costs though do add up. Thus, as one of Canada’s fastest growing eCommerce companies in this space, 123ink has made it our mission to provide the same high-quality Back to School Supplies such as ink cartridge products at lower price points. When you need to buy ink cartridges, save money with 123ink. Maintain your printer in the most cost-effective way and keep it running with reliable cartridges that are not going to give out too early. Be sure to pick up a few Back to School Supplies to help cut down on shipping and to provide at least one extra cartridge so that next time you run out, you don’t need to jump on the computer again. 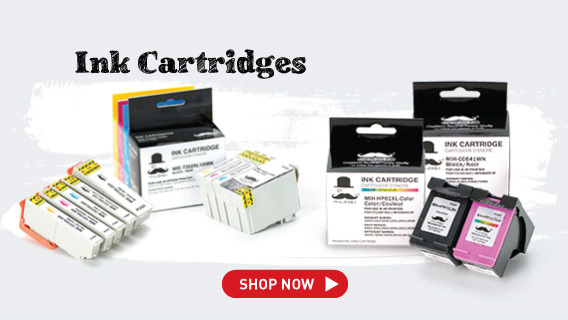 Shop 123ink and buy cheap, original cartridges that will not void your printer’s warranty!